Hello Readers Mine, and welcome to another installment of "Tuesdays with Mollari" here at Solomon Mao's. I suppose I should begin with an apology and an explanation for having been off the air for so long a stretch. I am truly sorry, but things have been a bit hairy at the Guffey household these past few weeks. There has been sickness of both the hacking-and-coughing variety and sickness of the much more terrifying cells-growing-out-of-control variety. Once we reach the end of things I think that all will be well (we caught those nasty cells very early) but getting there is more than a bit stressful. (Talk about really wishing we could call Dr. Franklin and some 23rd century medicine!) I'll also make a note that beginning with this post "Tuesdays with Mollari" will be going bi-weekly (the every other week biweekly, not the twice a week kind). There's just too much going on right now to try and keep to a weekly schedule. 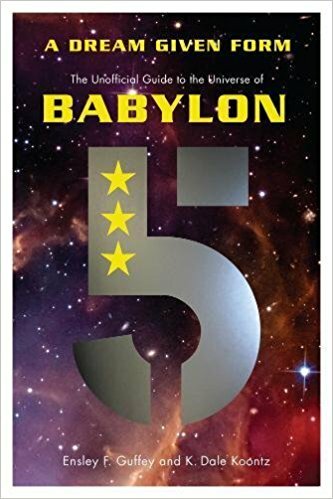 Nonetheless, after a hiatus of a few weeks, the rewatch of Babylon 5 for our forthcoming book Dreams Given Form: the Unofficial Companion to the Universe of Babylon 5, continues! So today I watched "Legacies" which features the first appearance of Neroon, played by John Vickery (whom you might also recognize as Mr. Wells from the clip I posted a few weeks ago). 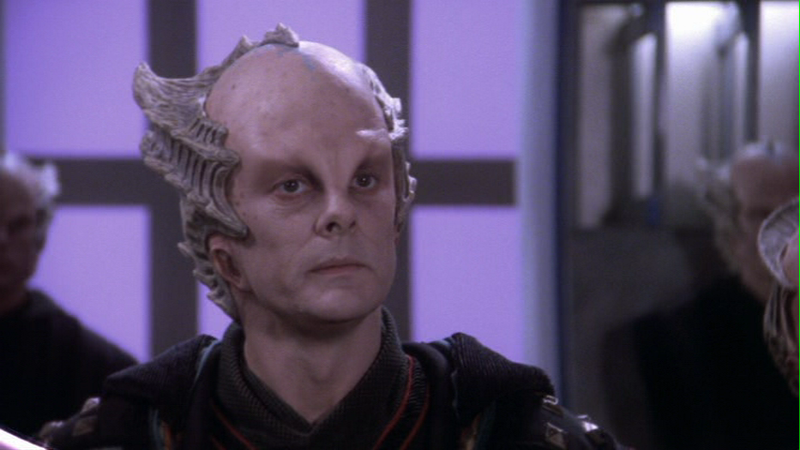 Neroon is one of my favorite recurring characters in all of Babylon 5, and Vickery pulls of an incredible performance every time he's on screen, embodying the Minbari loyal opposition to perfection. Neroon is also a wonderful example of Straczynski's attention to detail when it comes to character. From his first appearance here in the last few episodes of season 1 to his powerful final appearance in season 4, Neroon has one hell of an arc. He appears a grand total of five times during the series, and each time he has obviously changed and grown off-screen. The combination of Straczynski's meticulous concern with character and Vickery's acting chops give the viewer a three dimensional character every time, and one that never feels like he has just been placed in suspended animation while he's been absent. This is great storytelling. 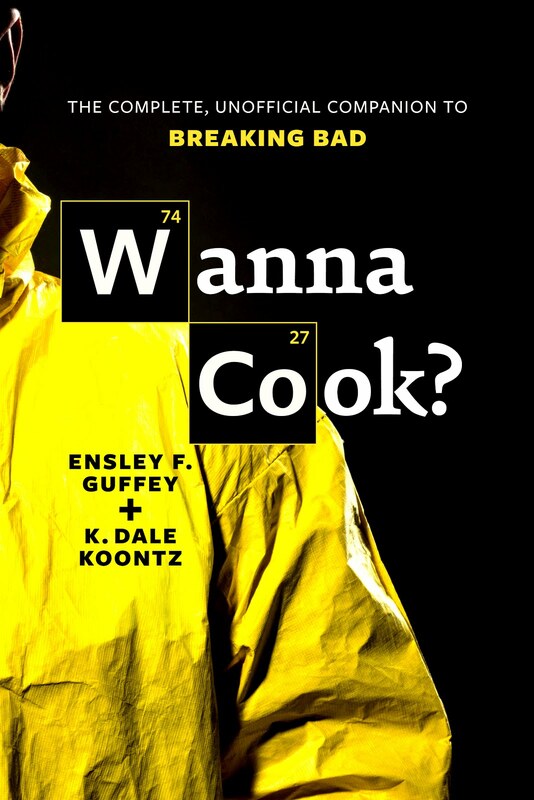 Sure, it can seem a bit obvious, but it is astonishing how often writers and showrunners don't bother to create a narrative universe that demonstrates the effects of everything happening off-screen, that convinces the audience that we're only seeing a small part of the universe, and that in huge swaths of the parts we're not seeing, people are living, loving, fighting, dying, growing, and shrinking all of the time. That's what happens in the real world, after all. We have all had the experience of meeting someone again after a long absence: old friends, friends of friends, former co-workers, former lovers, etc. and being surprised and taken aback at how they have changed in the interval, how the image of them we have fixed in our memory has become outdated thanks to the simple fact that their lives have continued even when we weren't around. We generally get over our surprise pretty quickly, because of course their lives have gone on! So have ours. That's just the way things work. To see this done so well in a work of fiction is something else again, and brings an entirely new level of verisimilitude to Babylon 5. In part, it is all of the little licks like Neroon's character that drew Dale and I to write about the series, and the comics, and the books, and movies. The Babylon 5 universe is so intricate, and so beautifully, wonderfully realized across the media. Things happen there, even when we're not looking!